100% WATERPROOF: Waterproof Dry Bag Protects from water, dust, sand, and dirt. 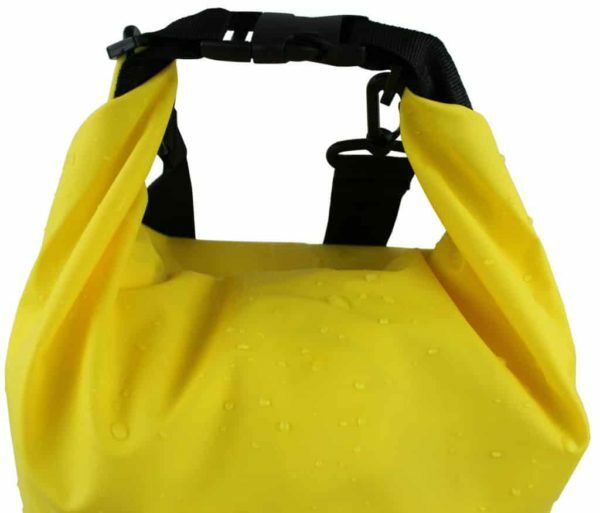 Floats safely if dropped in water. 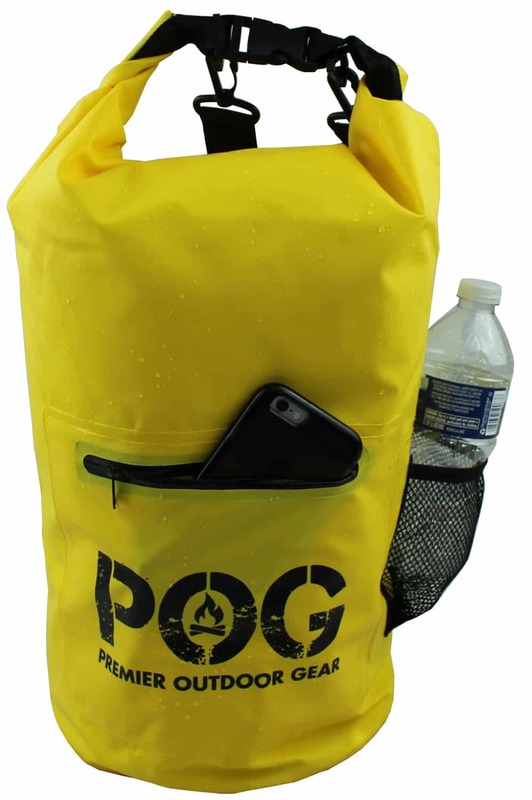 MADE FROM HEAVY DUTY: Made of nylon with a durable waterproof coating. MESH SIDE POCKET: Easily accessed side mesh pocket for storing water bottle. 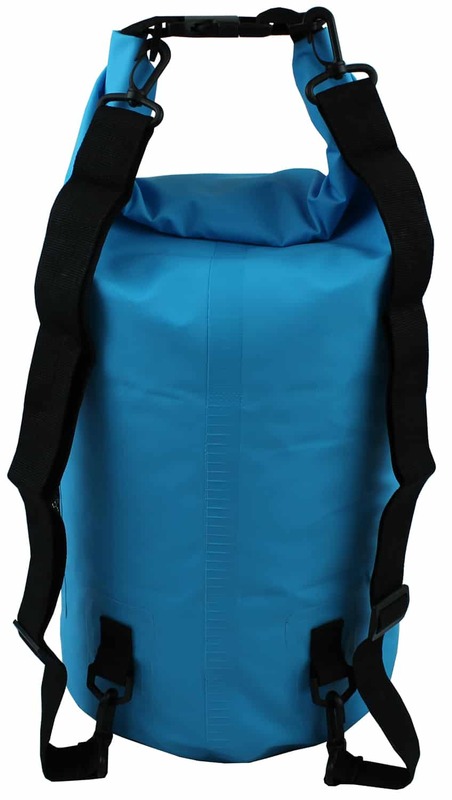 COMFORTABLE CARRYING: Carry the Dry Sack comfortably with adjustable backpack straps and a top handle. 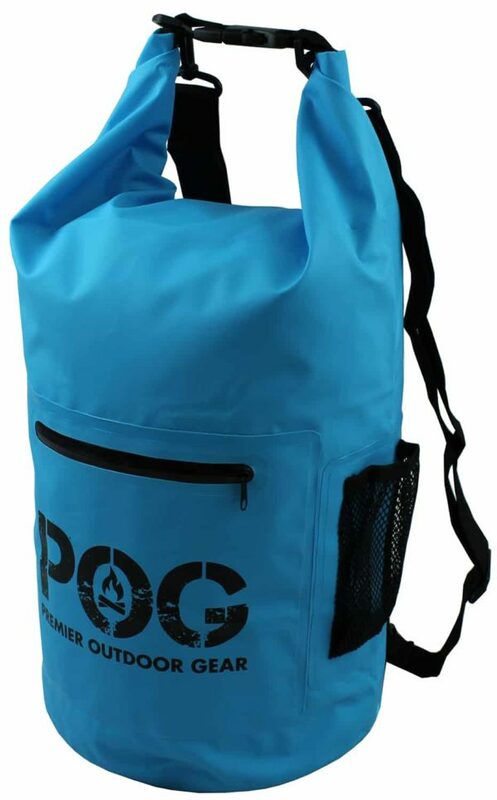 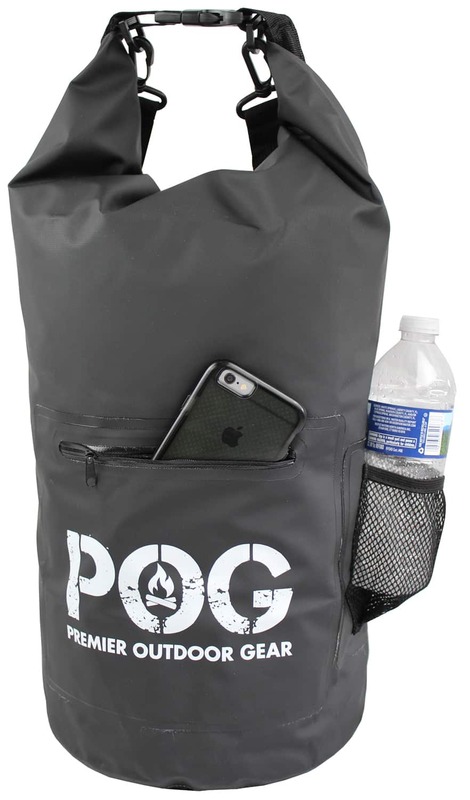 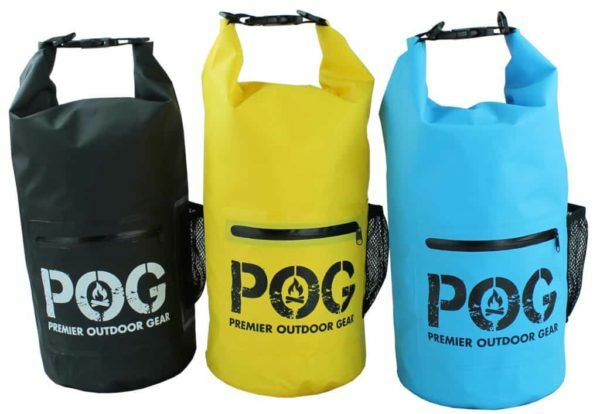 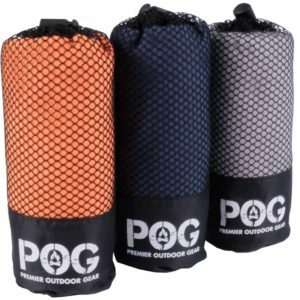 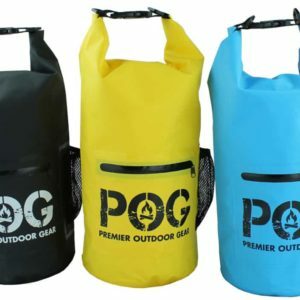 POG Dry Bags offer different colors and two size options; 10 and 20 liter.